To be human is to sometimes suffer. We need not suffer without solace. 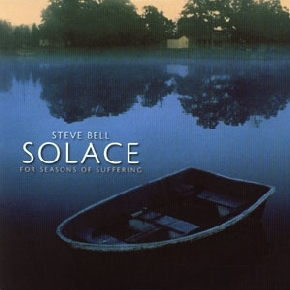 The latest offering from Juno-winning singer/songwriter Bell, Solace for Seasons of Suffering features two discs. The first disc features 14 tracks compiled from eight albums recorded over a 14-year period. The second disc features conversations, stories, and song hosted by Bell.